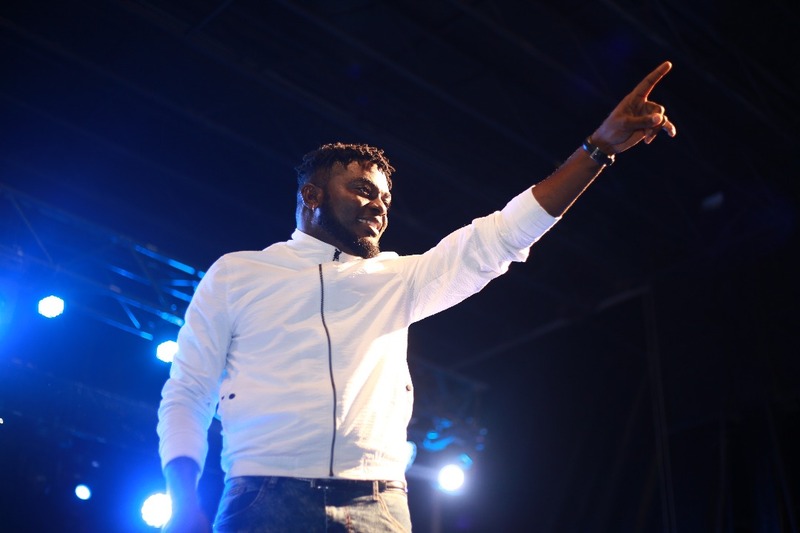 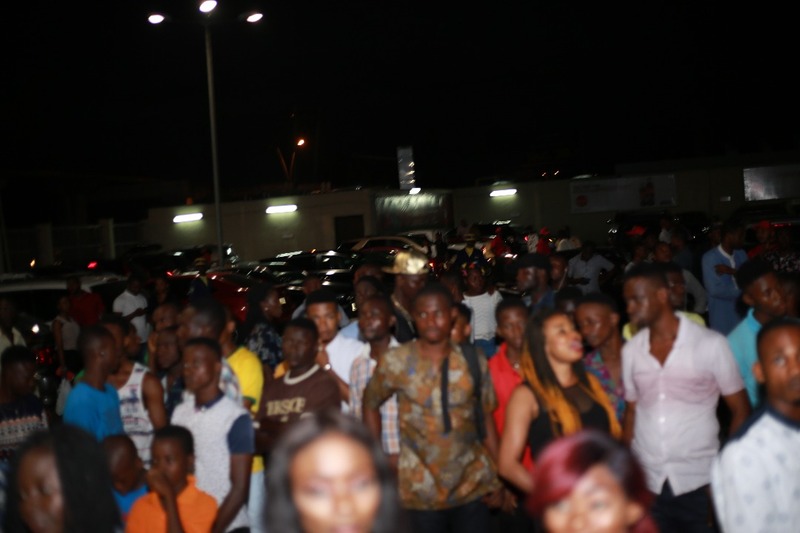 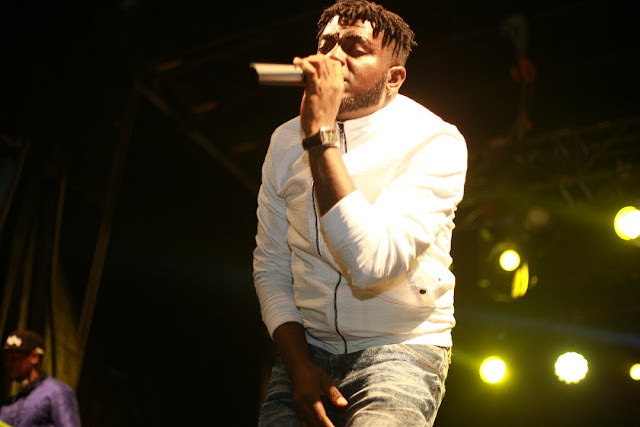 Thousands of music and Campari lovers gathered at the Port Harcourt Mall last weekend to witness the first ever cocktail festival to grace the city of Port Harcourt. 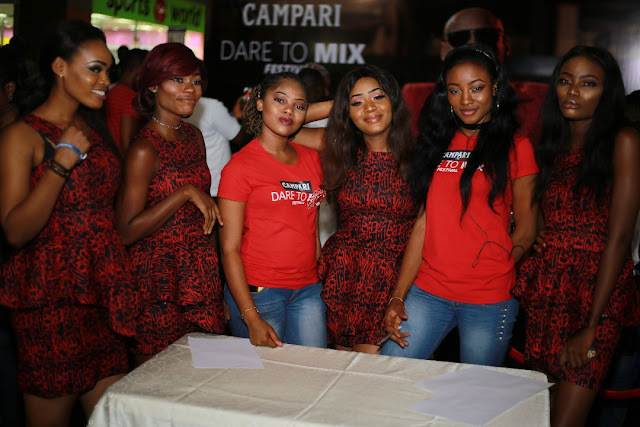 The Dare to Mix festival courtesy of Campari saw thousands of excited fun-lovers at the mall. 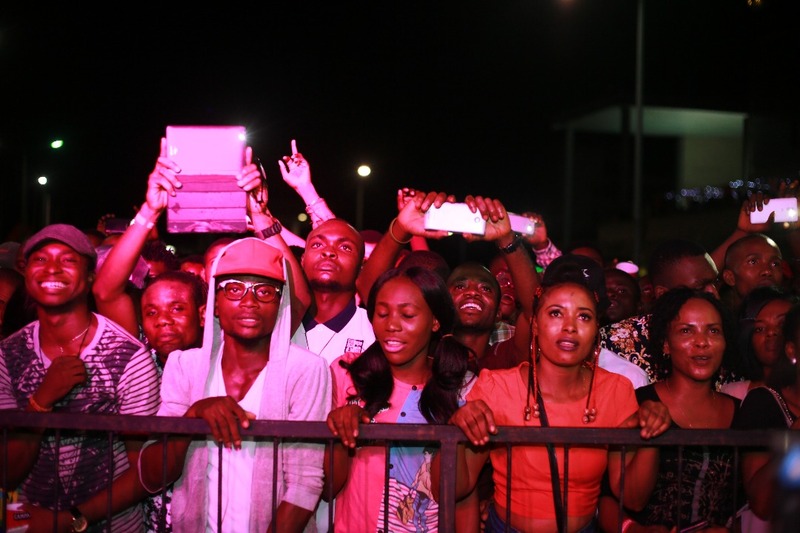 Excited fans could not wait to watch their music icons perform on stage and enjoy the finest Campari cocktails. 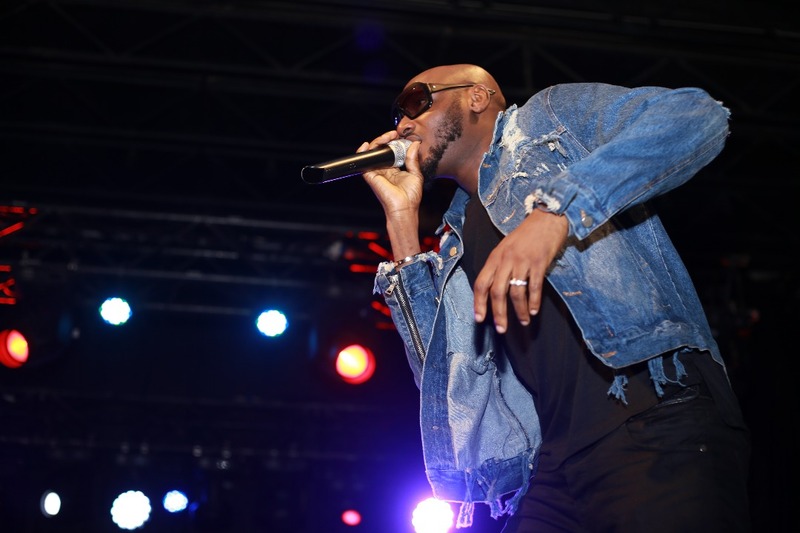 The crowd was brimming with excitement and enthusiasm as they watched Campari Brand Ambassador 2Baba walk up on stage to perform hit song after hit song. 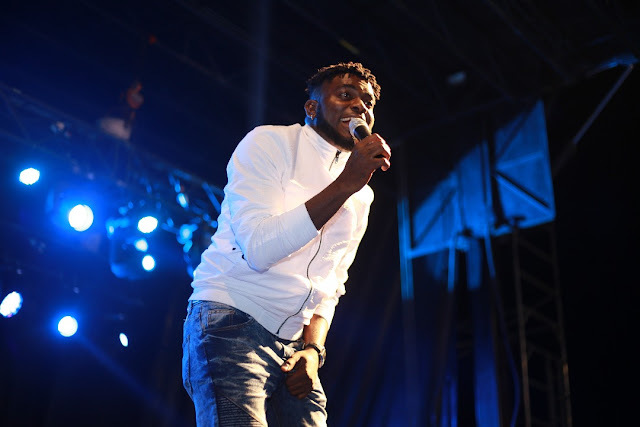 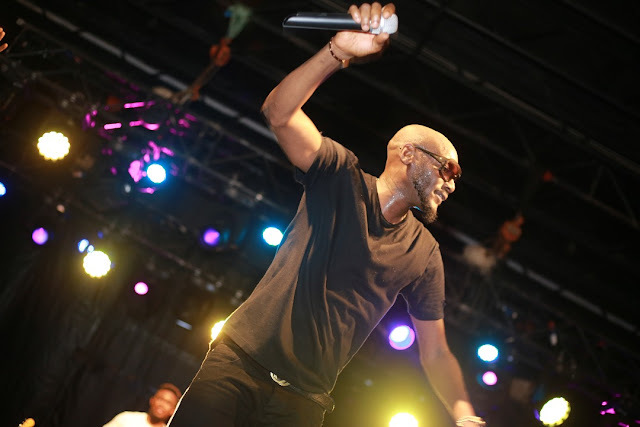 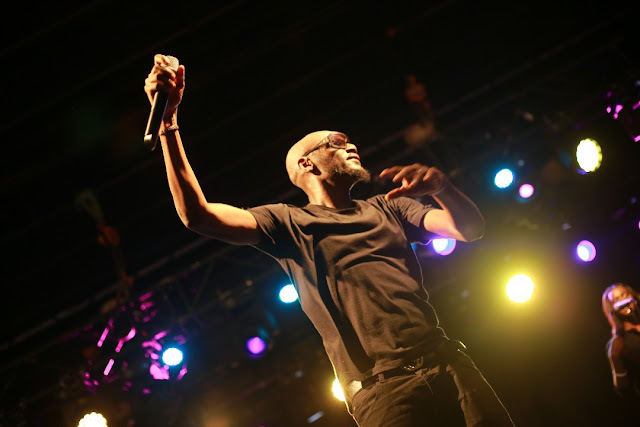 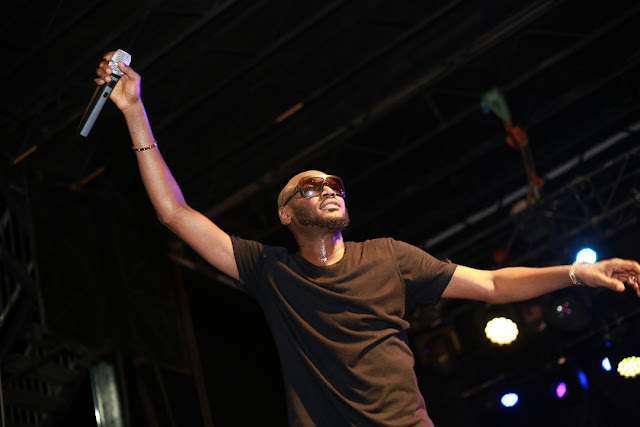 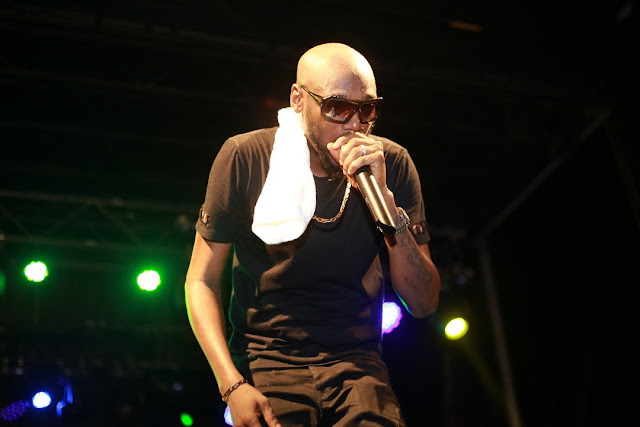 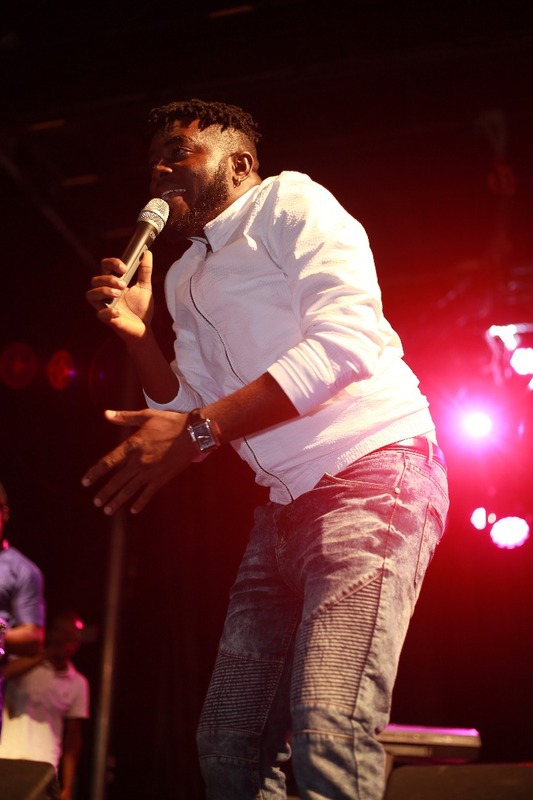 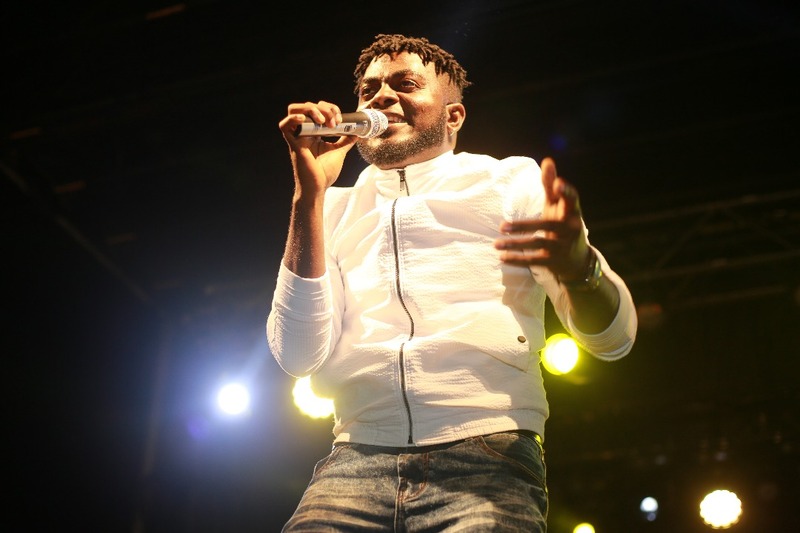 2Baba gave fans an unforgettable experience in a truly memorable performance. 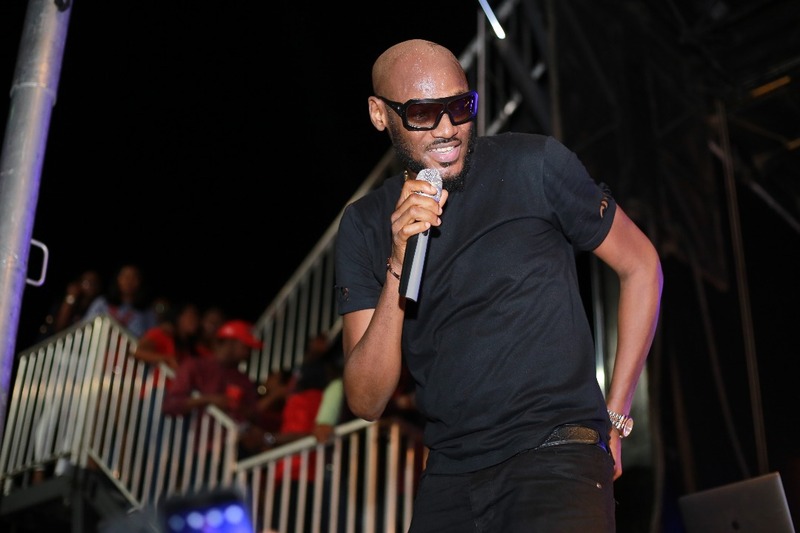 Fans were excited to finally get the chance to watch him perform live on stage. Harrysong, Kelly Hansome and Duncan Mighty also graced the stage and gave mind blowing performances that left fans eager for more. 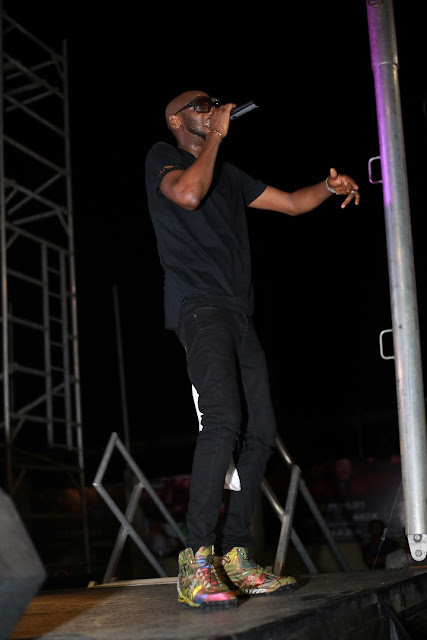 Also, the music artistes were very impressed with how Campari put the show together and were grateful for the opportunity to bring their music to the excited crowd. Comedian Akpororo, made the night even more interesting as he thrilled guests to rib-cracking jokes. 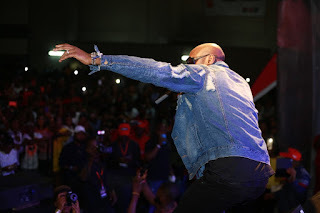 Superstar DJ Jimmy Jatt got fans dancing and vibing with a mix of some of the biggest hits both from the local and international scene. One of the highlight of the night was when a fan however took his love for the ‘Gaga Shuffle’ crooner a step further by sneaking up to the stage and grabbing on to his idol’s legs while he performed. He enjoyed the pleasure of ‘touching the hem’ of his favourite pop icon’s garment, even if just for a few minutes and his joy knew no bounds, especially as 2baba welcomed his embrace warmly, gently patting him on the back as he continued performing. Campari has also been rewarding Nigerians nationwide in its ‘Buy N Win’ campaign, where buyers of the product win amazing prizes in raffle draws. 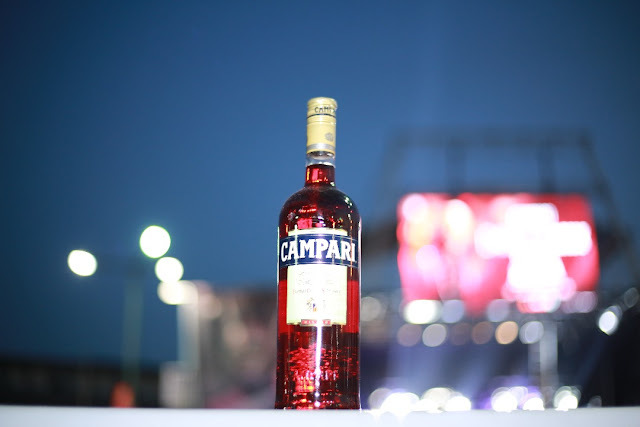 From its production in Italy, Campari is a global brand with a presence in over 190 countries in the world. 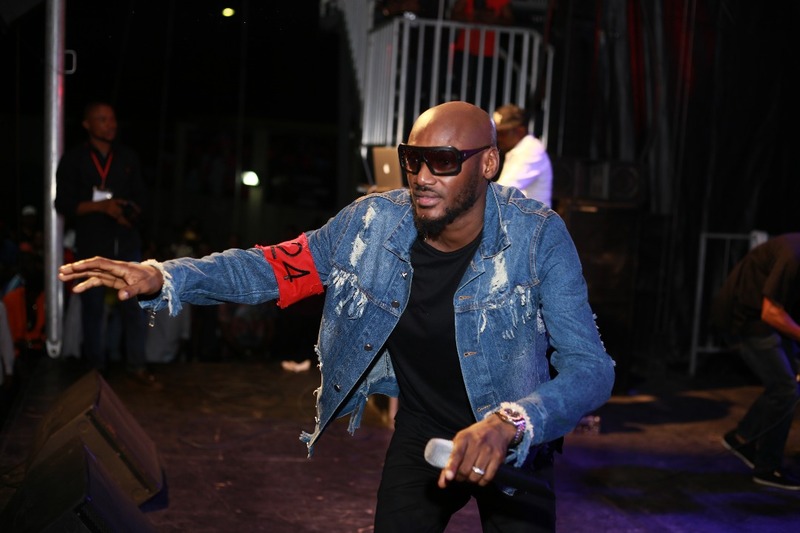 It has also acquired major drinks brand across the world, positioning itself a major competitor in the liquor industry. These efforts help this iconic brand maintain its relevance as a classic stylish drink.